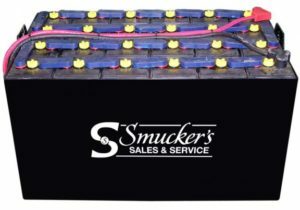 Trogan’s Smart Carbon formula provides increased performance and enhanced overall battery life for batteries that are charged on a regular basis. 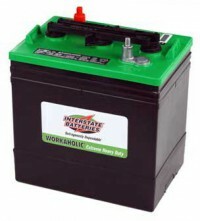 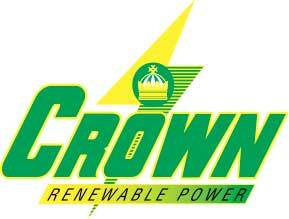 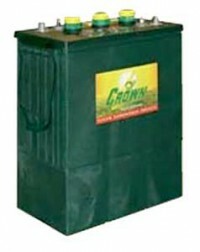 The Crown Battery deep cycle batteries offers consistent and reliable power to keep your renewable energy system running. 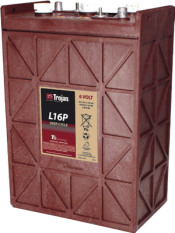 designed for systems with heavy loads. 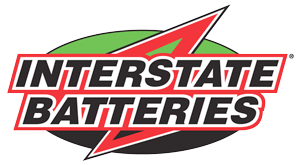 Proper Charging is the KEY to extending your Battery Life!